Lori, thanks so much for all the effort you put into my virtual book tour! It’s by far the most successful one I’ve done! You Rock! Thanks! This has been a whirlwind week and an incredible tour. Sadly, Color Me Dead‘s free days are over on Kindle, but thanks to your downloads the book hit #3 on the Free Cozies with Animals list. I’d like to say thank you to Lori at Escape with Dollycas for being such a kind and caring professional. Also, thank you to all of the bloggers who read the book and wrote such detailed and beautiful reviews and then tweeted the heck out of it! 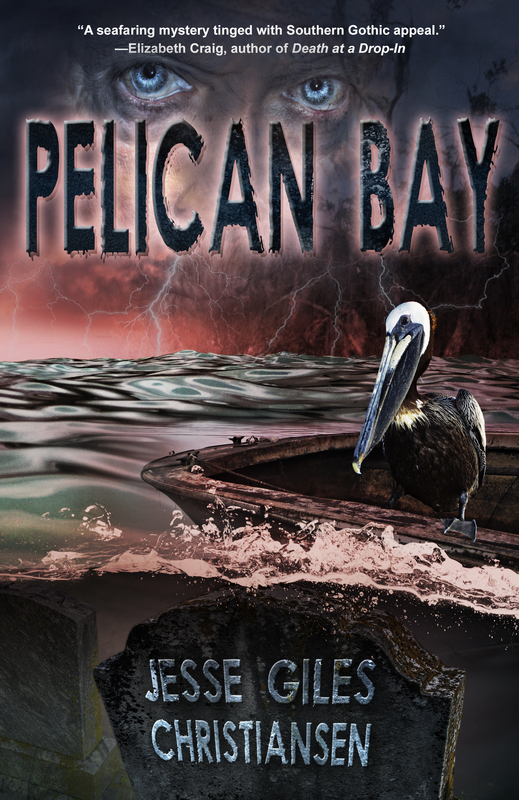 Huge thanks to the team at Great Escapes Virtual Book Tours for running my recent book blog tour. It was great fun and brilliantly organised. Thanks again Lori and all the lovely book bloggers who hosted me for interviews, spotlights, guest posts and reviews. Today marks the end of the DEATH OF AN IRISH DIVA blog tour. I’ve gotten wonderful reviews and made some new friends. I think some of the contests are still open until tonight. But in any case, the organizing of blog tours has often given me nightmares. This time it was stress-free because of Lori Boness Caswell, who organized and managed everything. 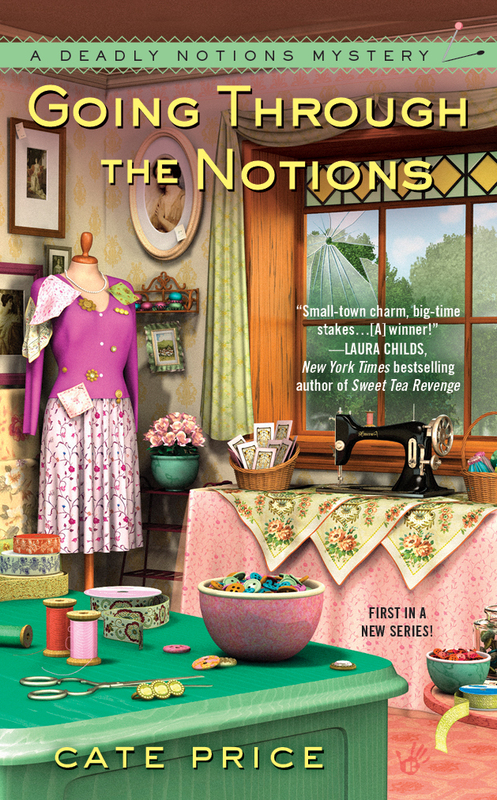 I highly recommend her to other cozy mystery writers. 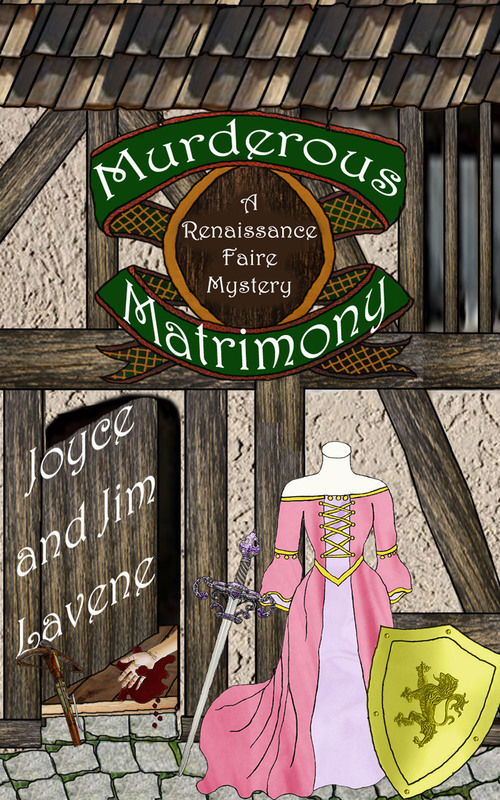 She loves cozy mysteries so much that she volunteers her time and energy to organize blog tours. Thanks so much, Lori, for all of your hard work. Thanks for being there! 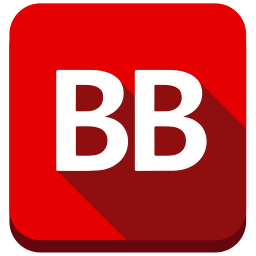 Your blog tours have become a central feature of our platform when a new book comes out! 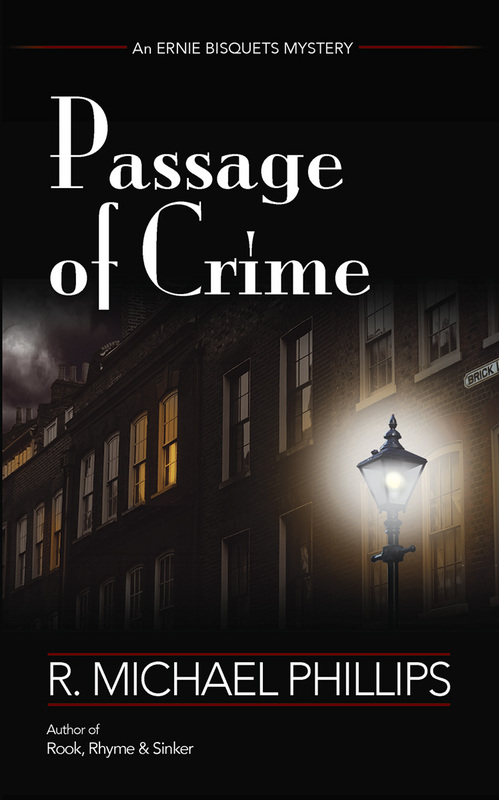 Just back from a very successful book tour (virtual- the only way to go in this kind of weather) and I’m delighted over all the new readers I’ve met and the great reviews that were penned throughout the past 2 weeks for my new mystery, Passage Of Crime. This was my first engagement with this type of marketing and I kick myself for not looking into this when my first two books came out. Oh well, lesson learned. I want to extend a special thanks to Lori over at Great Escapes Book Tours for coordinating the events. There were interviews, blog spots, and reviews, all from different perspectives within the book world over a two week period. I can say, without reservation, I highly recommend this course of promotion for all authors looking to get their books noticed. This type of marketing is a must-do, especially if you have a new release coming up. 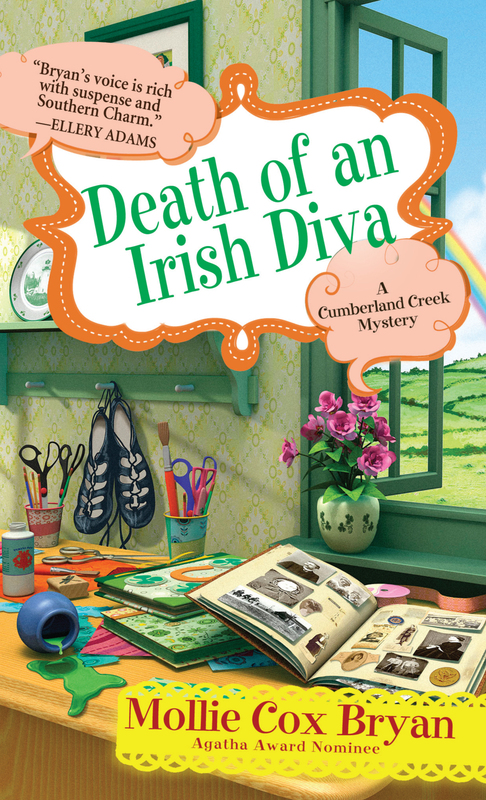 If you write cozy mysteries @dollycas of Great Escapes Book Tours is super fab to work with. I love my tour & reviews. Thx so much!